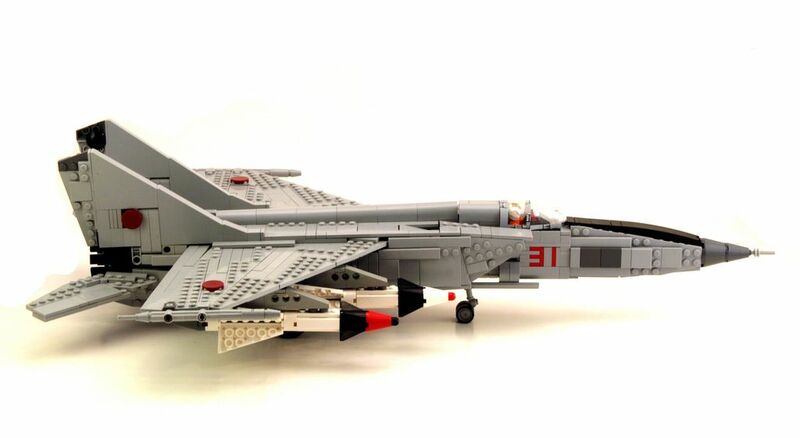 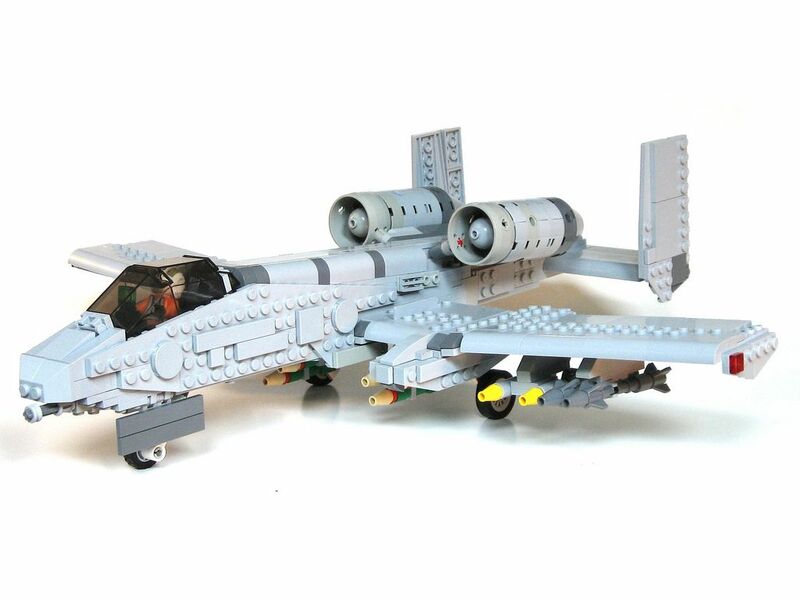 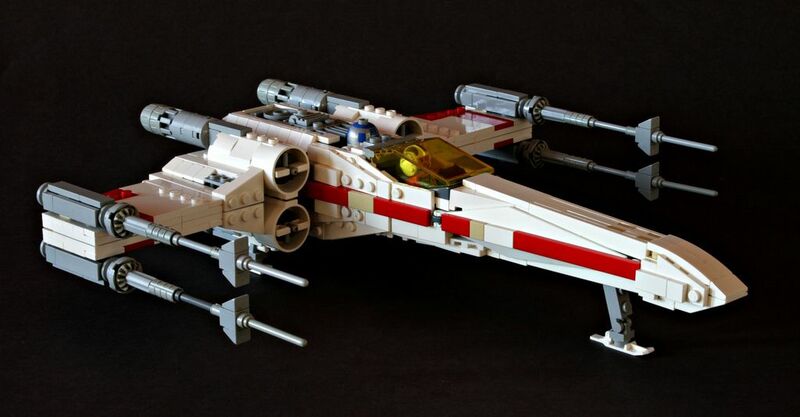 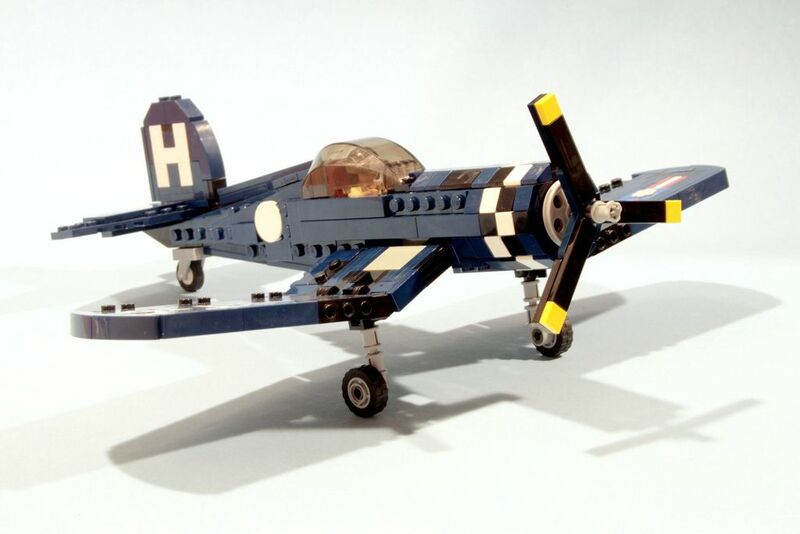 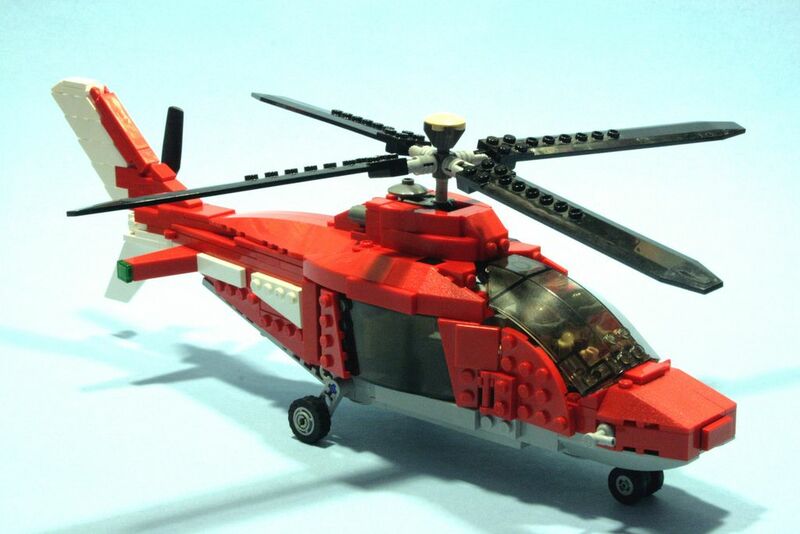 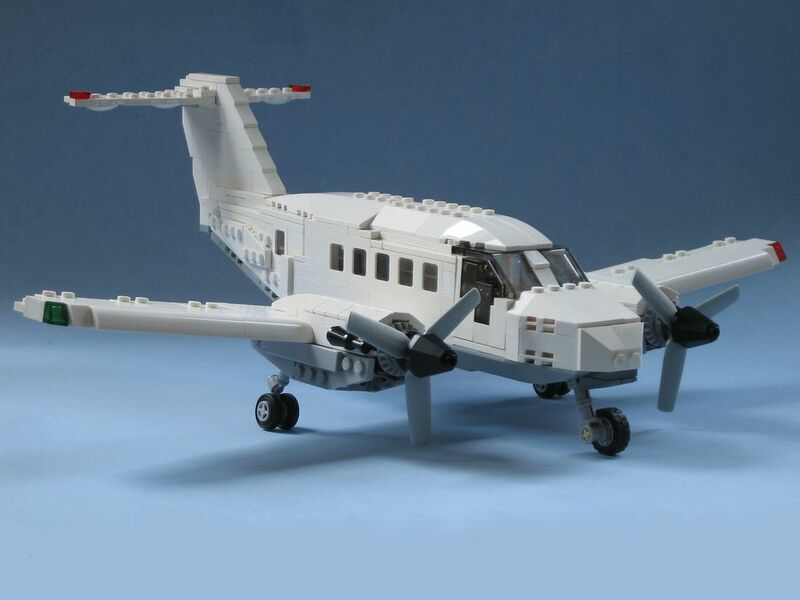 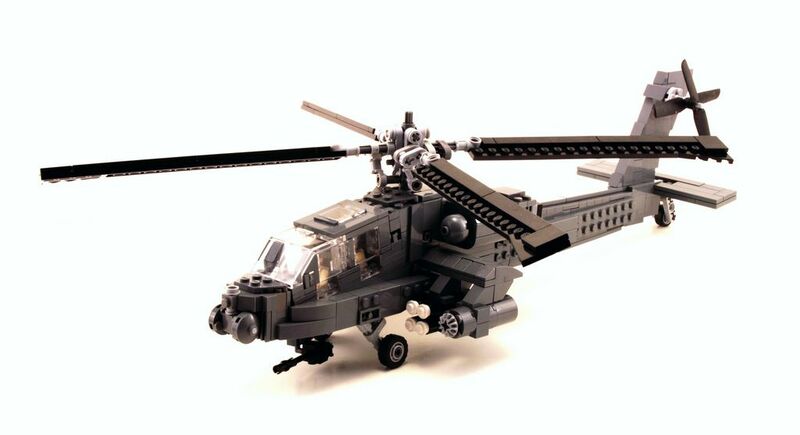 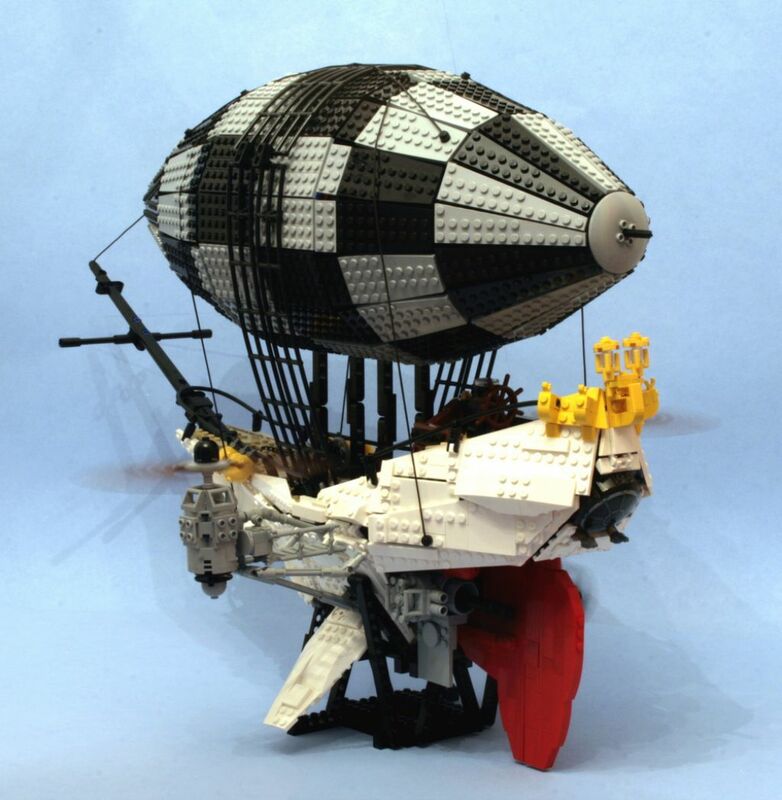 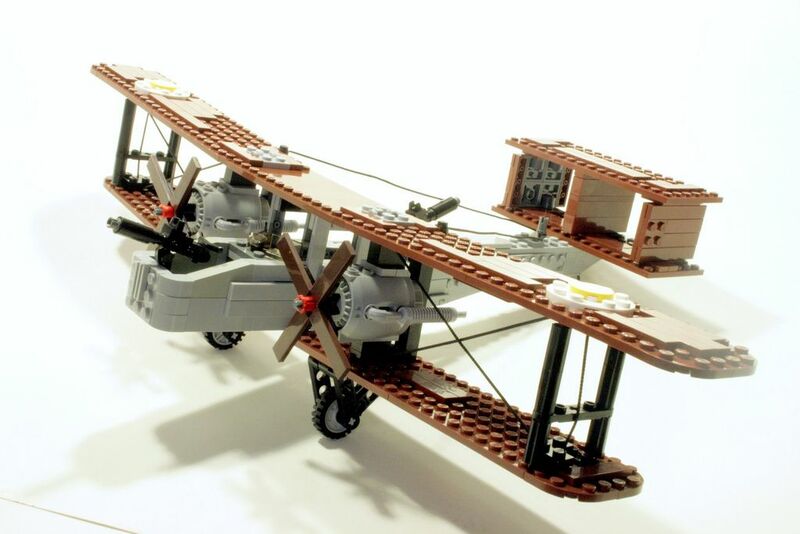 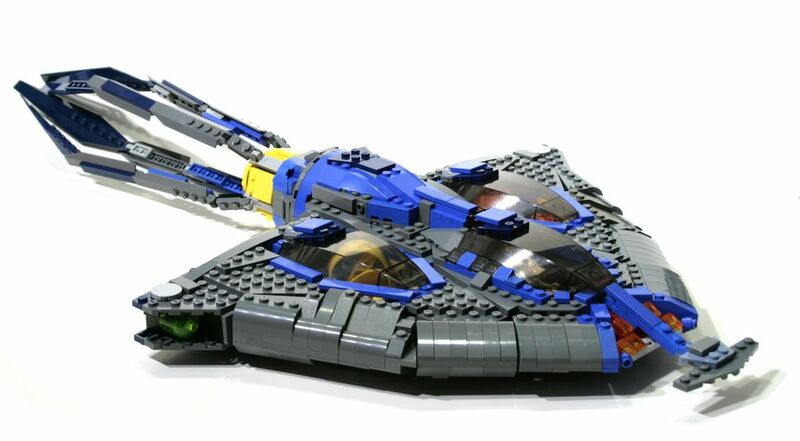 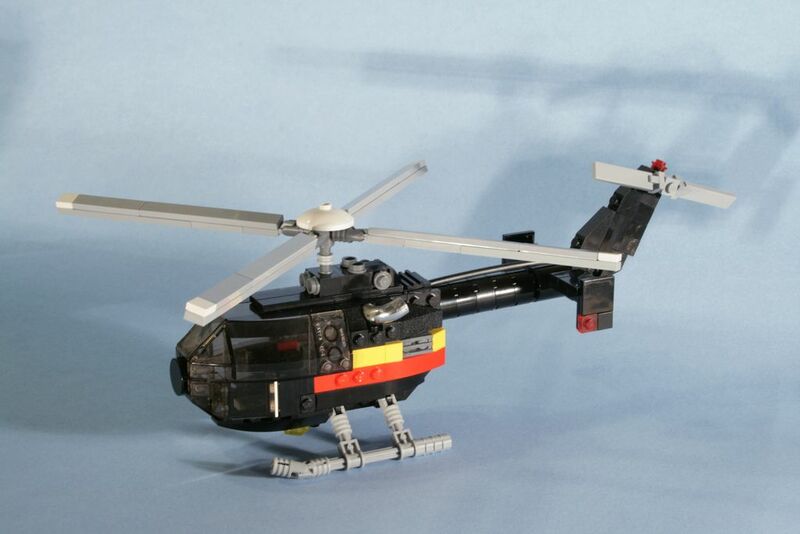 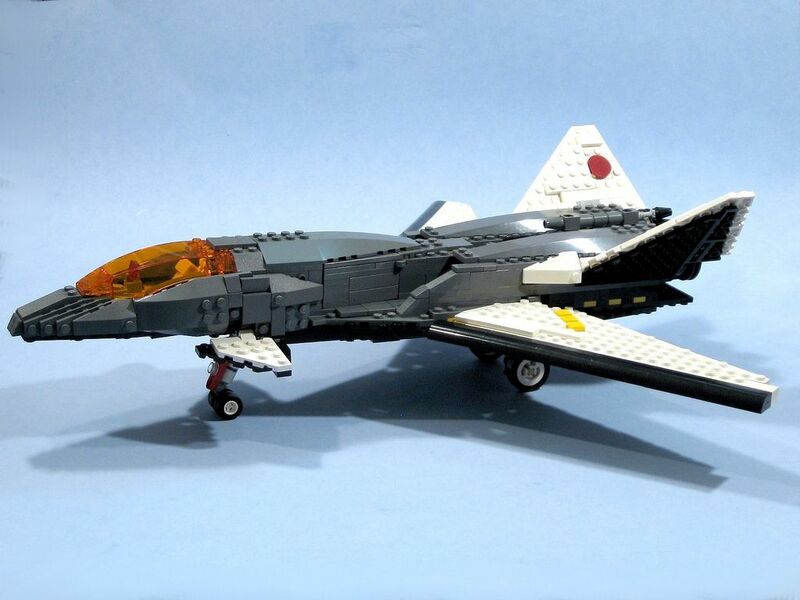 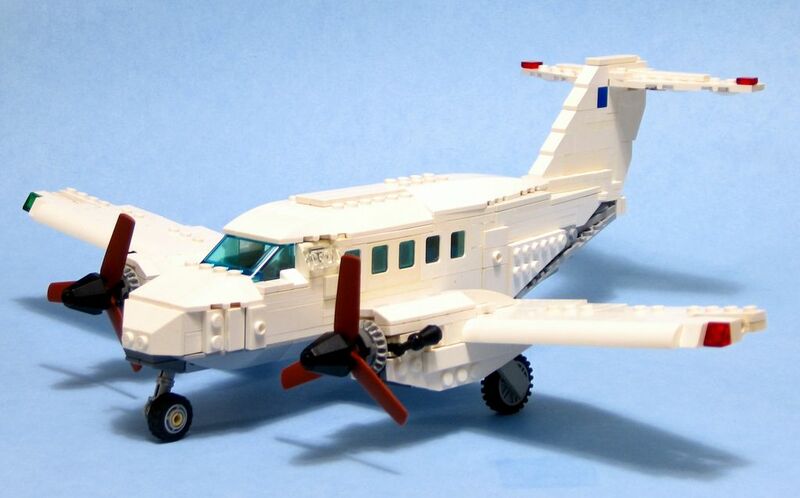 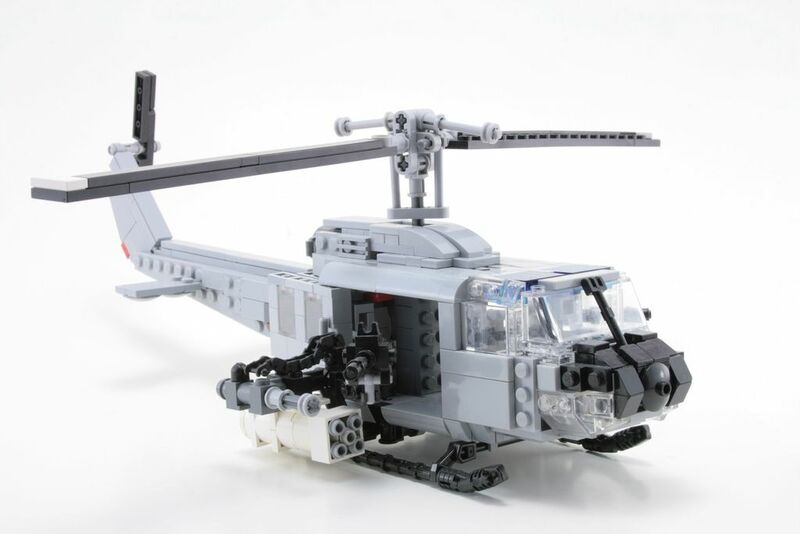 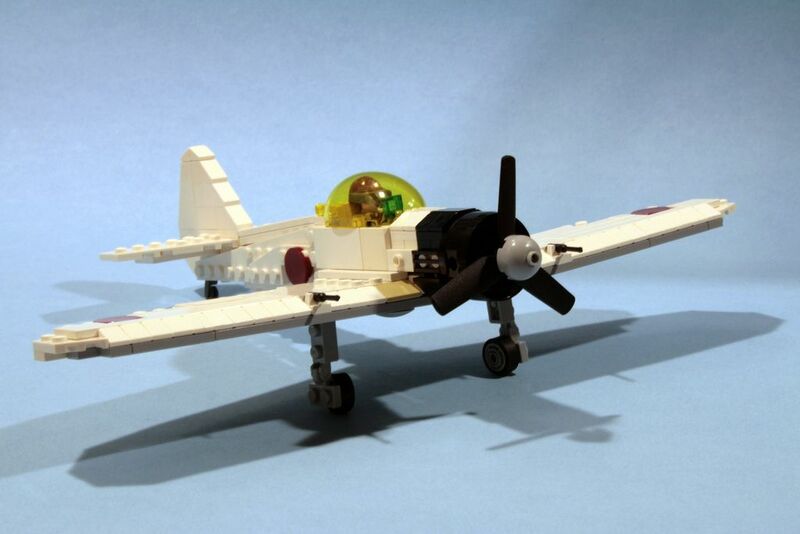 The incredibly replicas of the aeroplanes, helicopters and spaceships built from Lego. 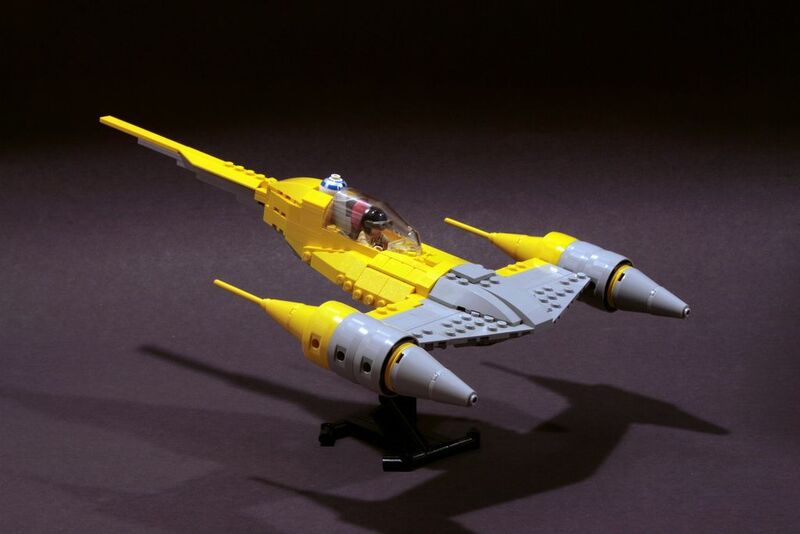 Collection of creations was made from LEGO bricks. 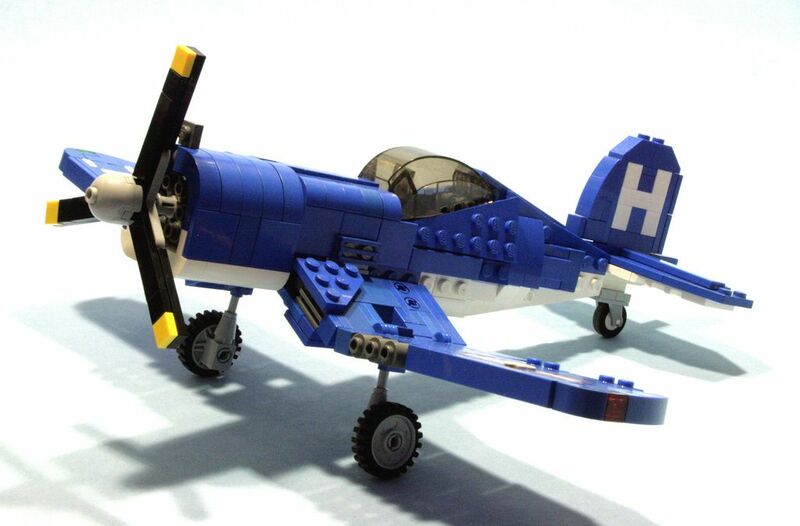 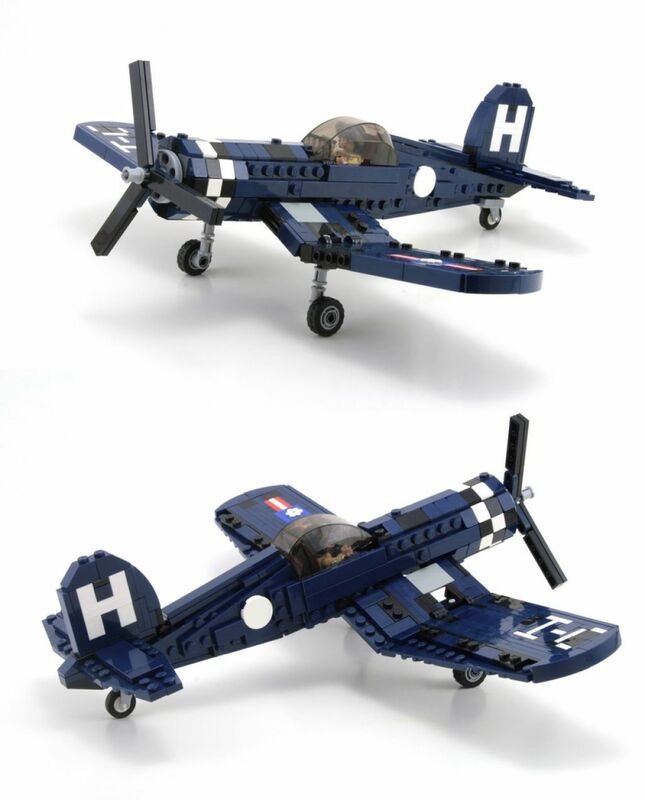 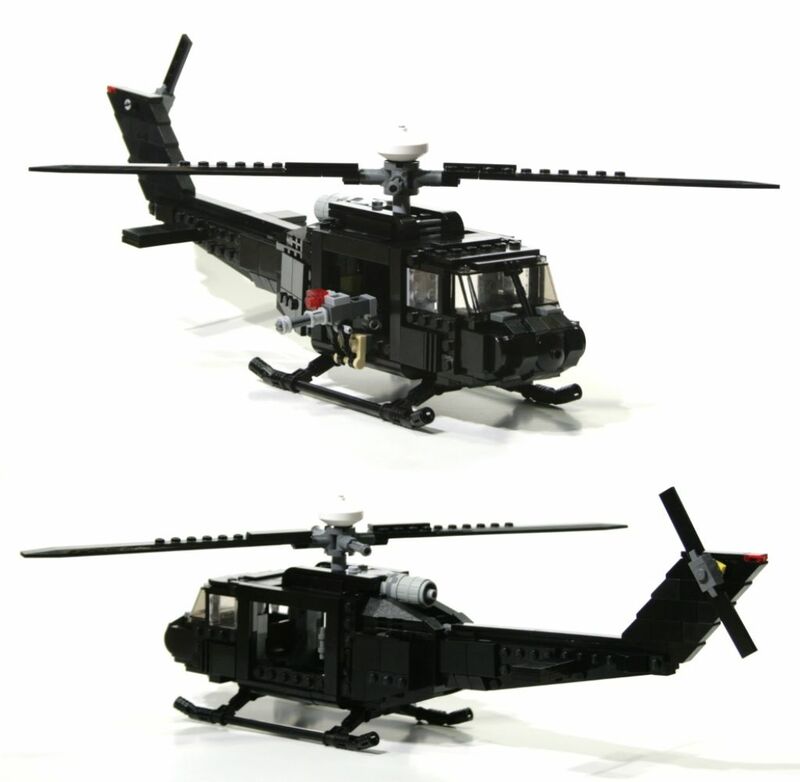 Lego is a popular line of construction toys manufactured by The Lego Group, a privately held company based in Denmark.